We are a fast-growing Startup, based in Munich, Germany, striving to make the Internet of Things happen. Our team, consisting of people from all over the world, led by an experienced management team is pursuing the same goal: We do not only believe in the future of smart technology - we want to create it. Our focus lies on the automotive sector, where we use cloud-based, state-of-the-art technology to pursue our vision of making our streets a safer and more efficient place. ThinxNet is crafting the future of mobility in new, exciting ways improving the driving experience through intelligent, connected solutions. Big Data Analytics and an innovative business model help us to achieve our goal and make our vision real. Germany as location of our business and servers is fulfilling highest data security standards: data security is crucial to us and that’s why it is our highest priority. Value-added services enabling a win-win situation for all involved sides. Conquering a large and highly attractive segment of the IoT with significant growth potential. Large-scale analytical tools and deep insights into aggregated, anonymous consumer and device behavior. Strong IoT know-how powered by in-house industry experts. We offer a secure end-to-end solution from hardware, SIM cards, data transmission to backend software and data management. We offer industry-grade ready-to-use hardware from tier-1 suppliers. 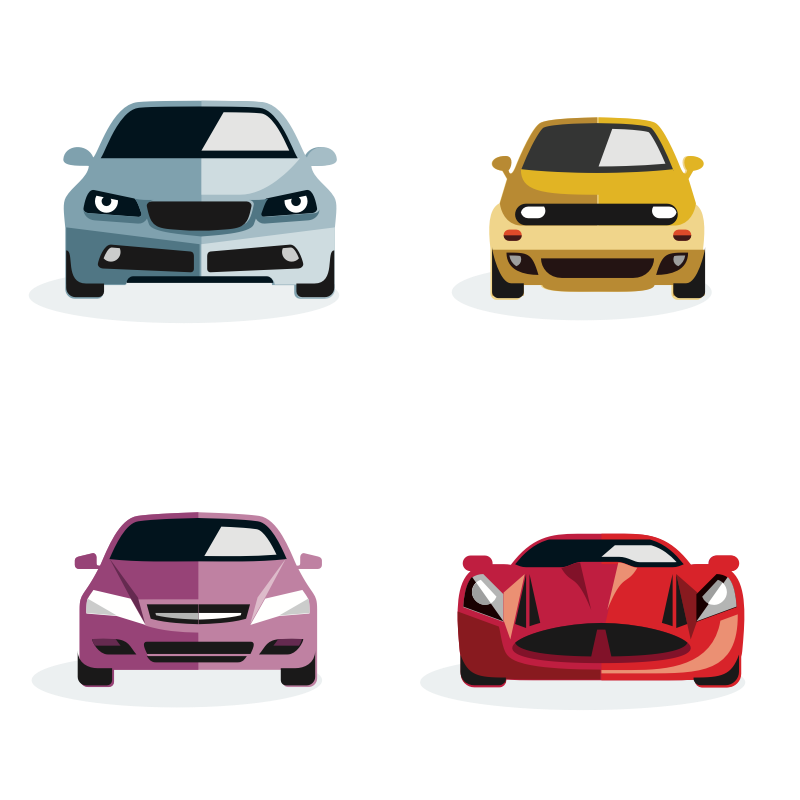 The automotive industry is one of the most important und fast evolving domains for the upcoming Internet of Things. The market of connectivity solutions and services will quintuple in the next five years. Our cars are very complex machines, generating an enormous amount of data every day from hundredthousands of sensors. But what if your car’s data was available to you at any time, giving you the power to monitor, control and optimize your driving experience on a whole new level? With ryd, we created a solution bringing the future of connectivity to all cars built after 2001 - even though these cars are not equipped for going online so far. Thanks to the ryd app and hardware device (OBD plug-in) our users get information on their car and driving behavior directly on their smartphone, making the vehicle smarter than ever before. The app provides various information about the car's health condition, like average fuel consumption, battery and fuel level in the tank. Our users can not only localize their cars with one touch but also see detailed information for every trip they are taking. Our latest feature ryd FastLane enables users to pay within a few clicks directly at the gas pump after filling up (mobile payment solution). 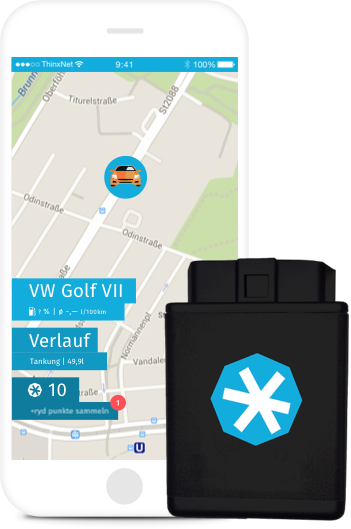 ryd is the first user-driven, IoT-based service platform around the connected car. Offering highly attractive services, exclusive campaings and mutual benefits to users and partners at the same time is the main focus of our ryd platform.